Triple filter power eliminates pollutant particles from inside a building fast. Filter detector alerts users when filter must be changed. Collects and rids rooms, homes, and buildings of bad odors, hair, allergens, and more. Improves health of those struggling with pollutants and allergies in just weeks. 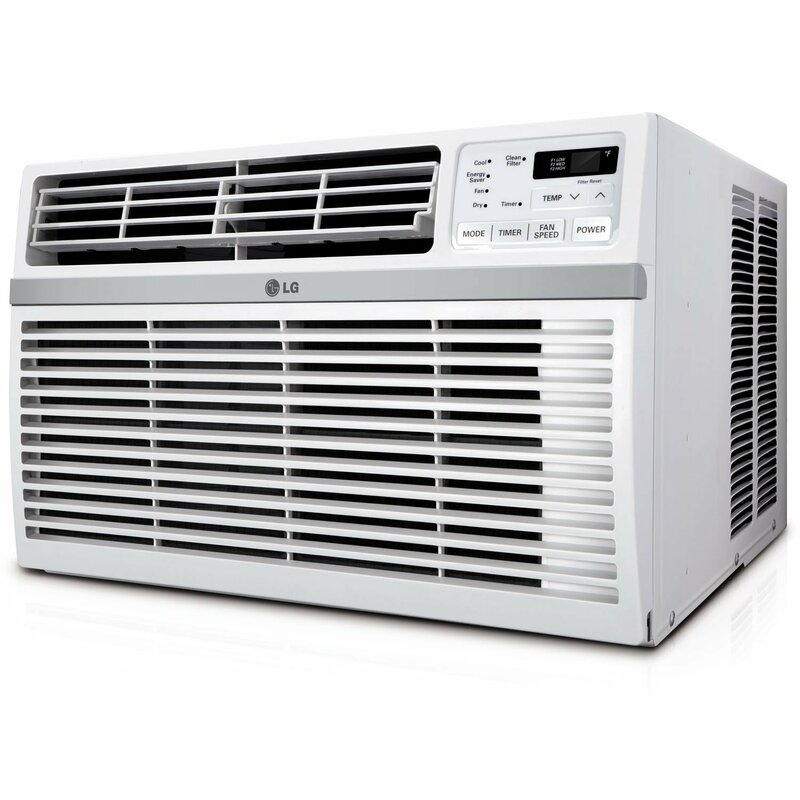 Quiet unit goes largely unnoticed in a room while purifying air. May take up to two weeks to notice a difference in a household. Filter must be changed by hand when full. 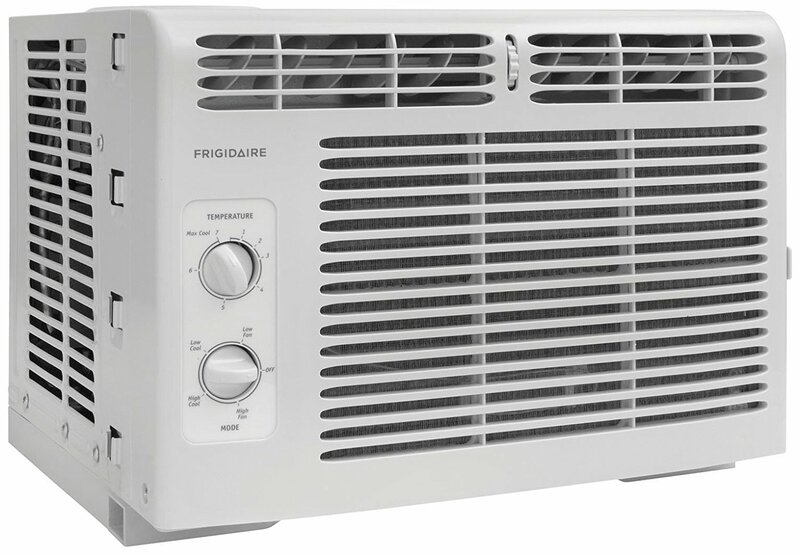 This is the summary of consumer reviews for Rabbit Air BioGS 2.0 Ultra Quiet HEPA Air Purifier (SPA-550A). The BoolPool rating for this product is Excellent, with 4.80 stars, and the price range is $325.00-$370.00. 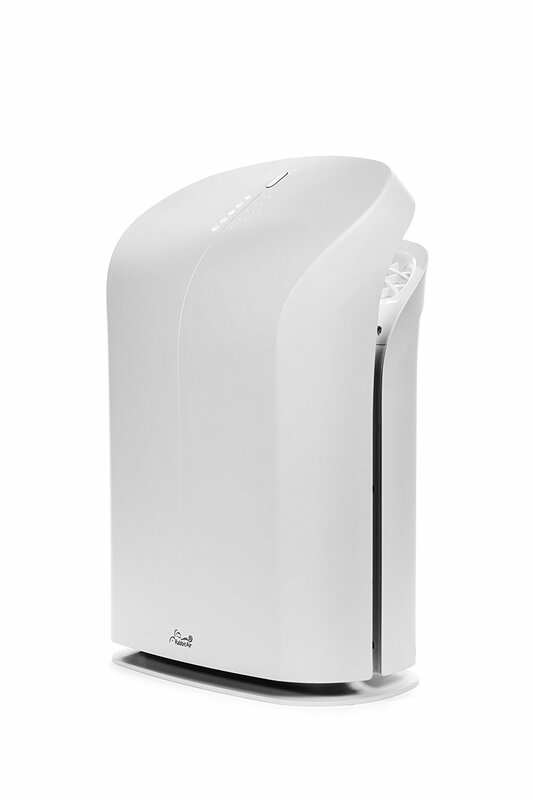 The Rabbit Air BioGS 2.0 Ultra Quiet HEPA Air Purifier certainly lives up to its name and is praised by those who suffer from allergies in particular as the quietest machine they have ever owned that successfully purifies the air of dust, pollutants, small particles, allergens, and more quickly. The product uses a triple filter technology to grab dust from the air inside homes, offices, studios, and any indoor space and catch it in a filter that is removable. The purifier has a filter sensor to alert users when it must be changed for maximum efficiency. Some say they could not notice a difference in the air quality of a space over time, saying that it was hard to remember to change the filter to keep it working efficiently. However, a simple check of the machine will alert the owner to a fuel filter, and by just opening it up, you can see how much dust and dirt has truly been eliminated from the space. Users boast that this product has improved the health of individuals in their homes, and cleanliness of indoor spaces as a whole. This's the best air cleaner I've ever had. Best air cleaner I've every used. We recently adopted a cat knowing that my husband has cat allergies and with the idea that we'd buy an air purifier as well. It's also the quietest air cleaner I've ever owned. I've cats and my boyfriend is allergic. I read others reviews and the ratings for this Air Cleaner and agree it runs quietly and seems to be doing a really good job! And the air just smells so fresh. A little pricey but well worth it. This's been perfect, immediately upon setting it up (which was very easy) we can immediately tell the difference in the air quality in the living room and my husband has been able to play with our cat without sneezing or eye tearing. It senses the needs of the room it's in, and the speed of the system automatically adjusts to needs of the space you want to purify. When on at full speed you can hear it for sure. It senses the air quality in the room and adjusts the speed accordingly. It's exactly what I wanted for my bedroom, run on its 3rd speed setting during the day, and on its lowest speed at night, and I can't tell if it's on unless I see the power light on. We discovered after a few days that it works best on auto mode, where it determines the fan speed. Very happy with our purchase!. My home smells better and I feel better in general. It senses the needs of the room it's in and the speed of the system automatically adjust to needs of the space you want to purify. even at 2nd and 3rd speed (4th and 5th air movement is fast and can be heard clearly). For instance, when I'm frying up lamb chops and there's smoke in the air, it'll speed up to filter and purify the air quickly. We're very happy with our purchase. A must-have for environmental allergy sufferers. A must have for environmental allergy sufferers. Even my cat's allergy has disappeared. Helped with my allergies and headaches. I've definitely noticed the air being cleaner and my allergies have improved. Bottom line: if you're suffering from allergies, you NEED this. We recommended these to another family with allergies and they love it too. Very very quiet when operating, In less than 24 hrs we've had an impressive decrease in allergies and breathing issues. I suffer from mild allergies and wake up stuffy and just not feeling all that great. But now that I see how much my boyfriend's allergies have improved, I don't even care one bit. Purchased because of asthma and allergies, and how dusty this part of Florida is; a friend online gave it So far, I feel that my breathing has improved. I notice it kicking in at other times when I've stirred up dust with sweeping, or am cooking something with a strong odor. We bought this specifically to help control bird dust from our African Grey parrot. I purchased the Rabbit Air to handle the dust created by my African grey parrot. This's really helped with the dust. I live in the dessert surrounded by blowing dust. I've a little Quaker parrot and would see bird "dust" on surfaces. I also notice it kicking in at other times when I've stirred up dust with sweeping, or am cooking something with a strong odor. I normally have to dust the room that he's in 2 times a week, (should be done more often) The dust and feathers got out of hand and my husband was threatening to get rid of him. I'd get done cleaning the house only to find a film of dust recently settled on the areas I cleaned one hour earlier. I expect keeping up with monthly dusting will prolong the life of my current set of filters. Great product at a good price. It's an amazing product that really works. 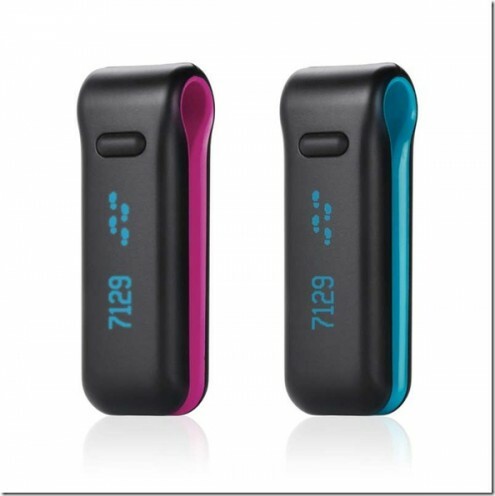 great product works great my wife sold three of her friend on buying one. All in all a great product. I was very impressed with them and with the product, too. Bright blue lights that can't be turned off will appear all over the product. The auto mode works good. It's well designed and works the way it's supposed to. Air pollution sensor works extremely well. It works great for that as well. 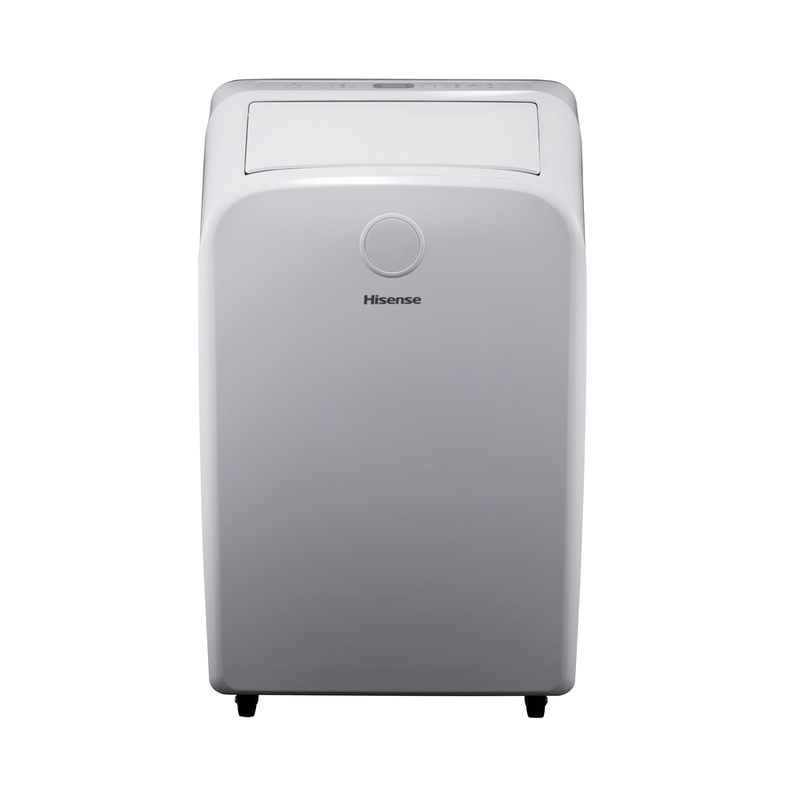 quiet and nice size.....I think Honeywell might work better for cleaning air. The first I bought nine years ago and is still running but I moved it into the bedroom and bought this one for the living room. I just bought another one for my bedroom. Has made a huge difference - so we just bought a second one for our family room. The machine works perfectly and is silent. At the rate that it works, it's well worth the money. I honestly can't tell if it's working or not. I can't recommend the Rabbit Air BioGS 2.0 Ultra Quiet unit enough! Unit arrived on time as indicated. I also have the rabbit wall unit in the living room that's really worth buying. You can leave the unit on all of the time and when my husband lights up his cigar the unit turns on automatically as it senses the cigar smoke. I didn't think the unit was really doing anything until I looked at the filter about two weeks after starting use. 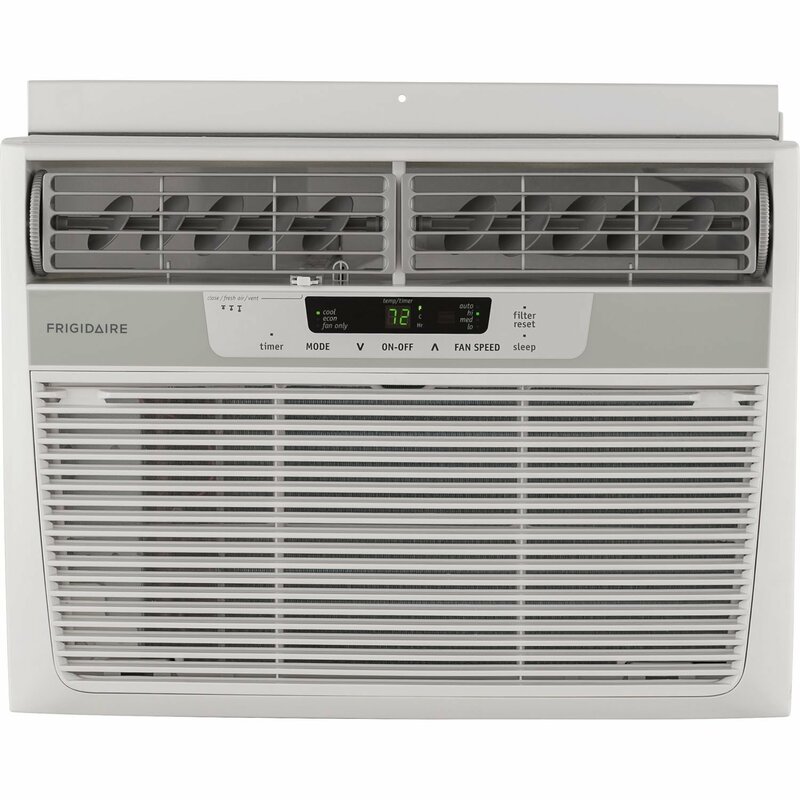 The unit's auto modes use a air-quality sensor suite, to determine if cleaning is required. I received the Rabbit Air unit 2 weeks ago and so far it's working well. I've owned many cleaning units in the past, both low and high cost. 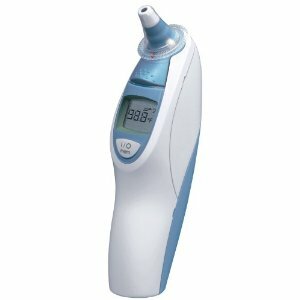 The filters are easy to access and clean, and the filter life indicator is a very convenient feature. It triple filters the air in our bedroom through a screen input filter, then an activated-carbon filter, and finally a HEPA filter. Great air filter, awesome customer service. During filter cleaning, there's minimal dust on the machine, and little to know near the exit. I ordered replacement filters and a Rabbit customer service rep called and pointed out that I probably didn't need a new filter, just press the reset button after cleaning my existing one. There's a four stage filter system: a permanent prefilter that's easily cleaned using a vacuum on low power (and washable, too), a carbon filter (apparently about a pound of carbon here), a true HEPA filter containing germicidal chemicals to help slow the growth of viruses and bacteria on the filter, and a negative ionizer which can be switched off. 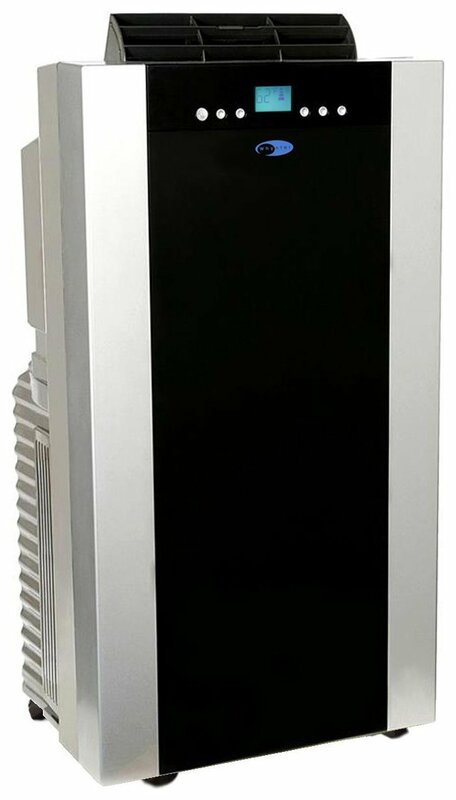 I'd love to purchase more of these air purifiers, but I'll be purchasing this instead: GermGuardian AC5350B Elite 4-in-1 Air Cleaning System with True HEPA Filter, UV-C Sanitizer, Allergen and Odor Reduction, 28-Inch Digital Air Purifier due to the lower costs. After 18 months I've just replaced the HEPA and Carbon filter, and bought the filters directly from RabbitAir, they having the lowest price and free shipping. A Fresh carbon filter can quickly remove the smell out of a room.